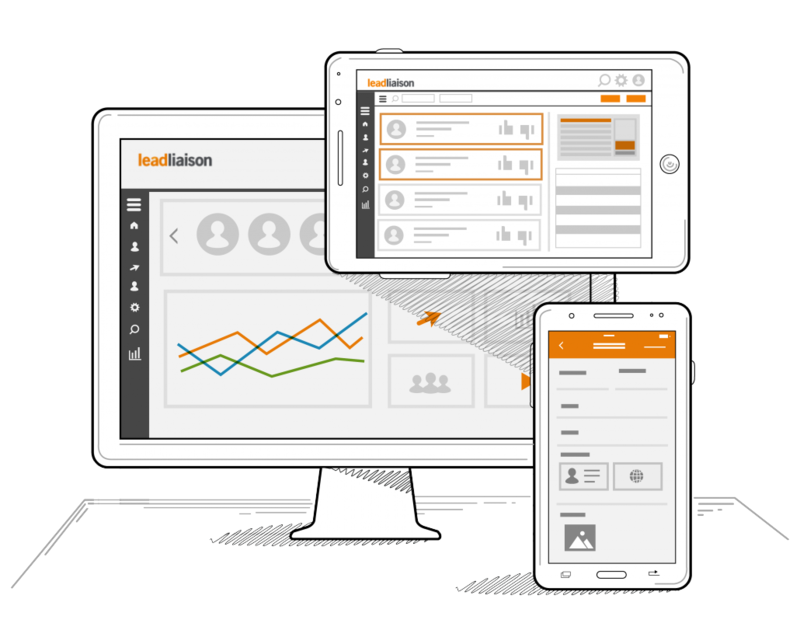 Please fill out the short form below and one of our Revenue Success Managers will be happy to give you a personal demonstration of Lead Liaison’s technology. Thank you for your interest in Lead Liaison! Our support team is available 24 hours a day at support@leadliaison.com.